DESCRIPTION Front wide walkway. 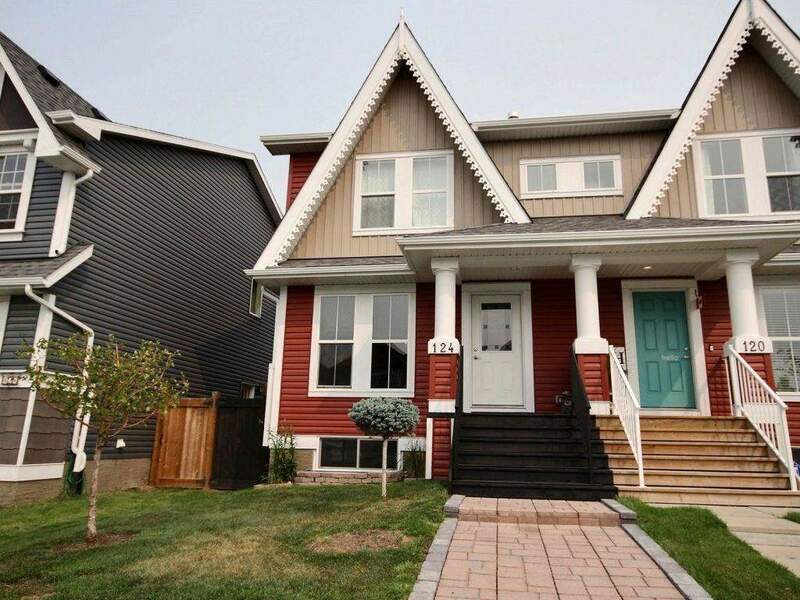 Front door changed to door with window to allow for extra natural light when desired. Main floor open concept. Large quartz kitchen island can seat 5 people. Entertaining is easy and fun starting from the island to the dining area to the back yard (with 3 large windows allowing for amazing connections with guests wherever they may choose to sit and relax!) The backyard is maintenance free with plenty of space for enjoying friends and family or a morning coffee within a peaceful private setting. Inside the home the pantry is from floor to ceiling. Kitchen appliances are stainless steel. Kitchen and dining room lights are upgraded. Laundry upstairs. 85 gallon water heater. Central vac ready. Rough plumbing for basement bathroom. Garage has 4 outlets. Maximum height/length. 4 ceiling lights. Upgraded fuse box. Lake with sandy beach. Family friendly neighborhood. Parks. 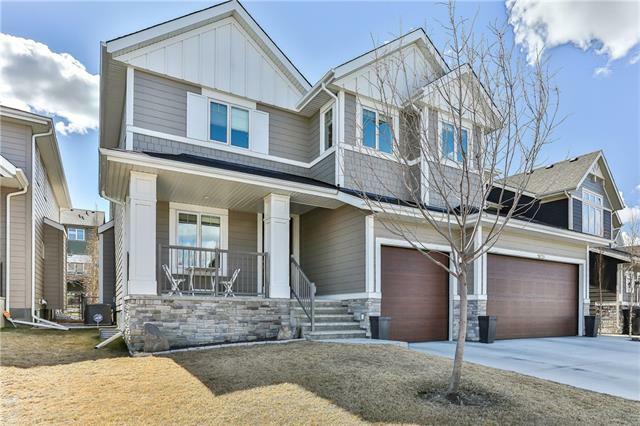 Home for sale at 124 Auburn Meadows Bv Se Calgary, Alberts T3M 2E1. 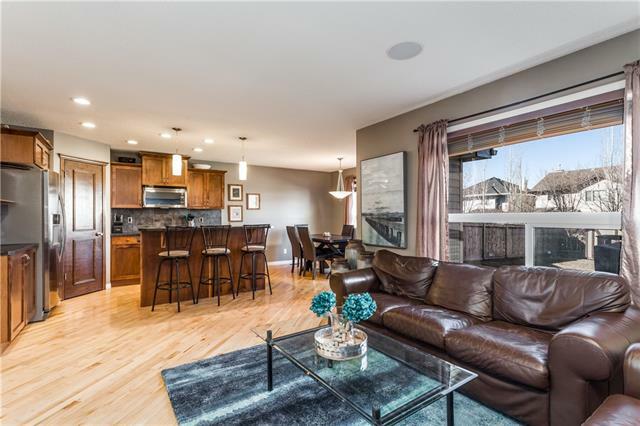 Description: The home at 124 Auburn Meadows Bv Se Calgary, Alberta T3M 2E1 with the MLS® Number C4203290 is currently listed at $439,000.